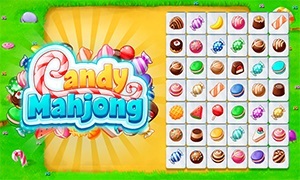 Candy Mahjong is an innovative puzzle game that takes the classic mahjong style gameplay to the next level. As with mahjong, the goal of the game is remove all tokens from the board by connecting two matching tiles. Connections can be made either in straight lines or with up to two turns. If you manage to clear the board you can move on to the next of the 12 stages. The faster you manage to clear them, the higher your score will be. Will you manage to go through all of the levels? Play Candy Mahjong for free and prepare to get hooked to your screen again and again and again. 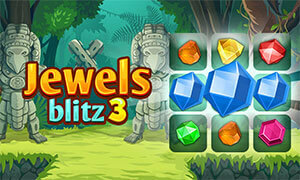 Play Jewels Blitz 3 now for free, and you will find fun and challenges for many hours to come.